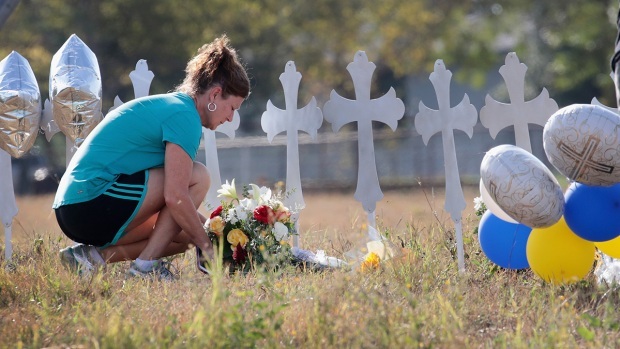 The congregants of First Baptist Church in Sutherland Springs, Texas, who were killed by a 26-year-old's unrelenting gunfire included an associate pastor of the church and seven members of his family. The pastor was away, but his 14-year-old daughter was among those who were killed. More than two dozen people died, and as they are identified, they will be shown in the graphic below.